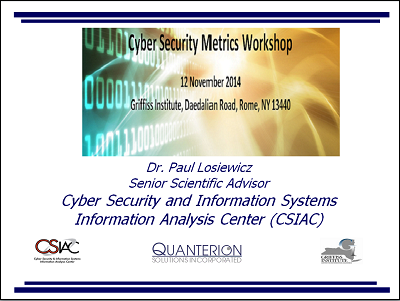 Quanterion hosted a Cyber Security Metrics Workshop as part of its operation of the Cyber Security and Information Systems IAC (CSIAC). The one-day workshop reviewed current trends in policy, tools and techniques of interest to managers and Cyber Security professionals useful in measuring one’s cyber security vulnerability. 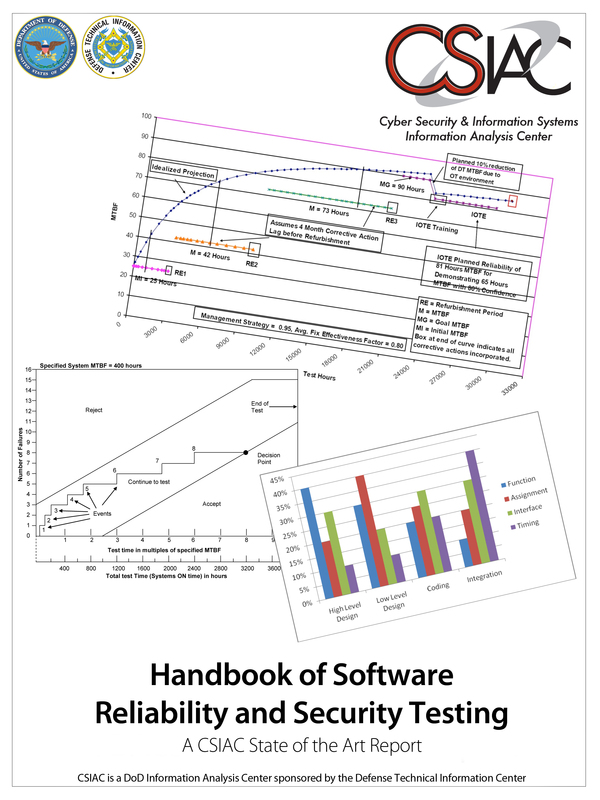 It also provided an overview of the current state of understanding of what is presently available and will focus on what research needs to be done to develop robust and easy to use techniques to assess and monitor cyber preparedness and vulnerability. 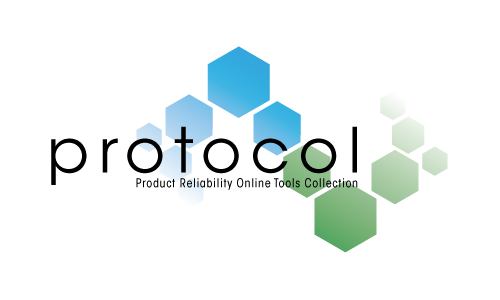 The workshop presentations, as well as the recorded video (including a panel discussion), are available on the CSIAC website.